Make Your Own Stereo Microscope – On the Cheap! by Provide Your Own is licensed under a Creative Commons Attribution-ShareAlike 4.0 International License. 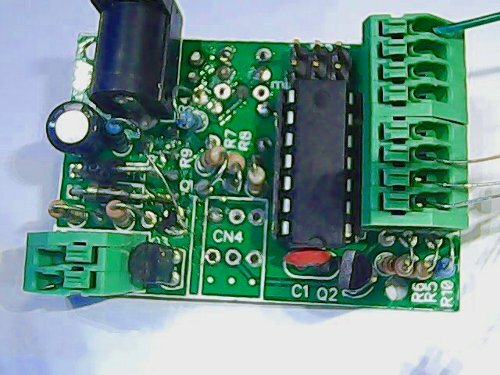 This entry was posted in Tech and tagged circuit assembly, pcb. Section: Blog. Bookmark the permalink. Both comments and trackbacks are currently closed.